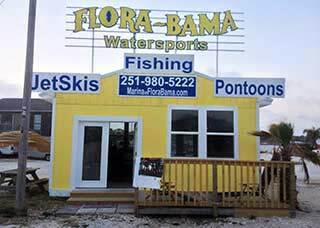 Boat & Watercraft Rentals on the Alabama/Florida Gulf Coast (AFGC). For a Great Day on the Water! There are a lot of great places to check out on day-trips while you're in the Orange Beach area. Here's a list of Daytrip Ideas for you to explore. 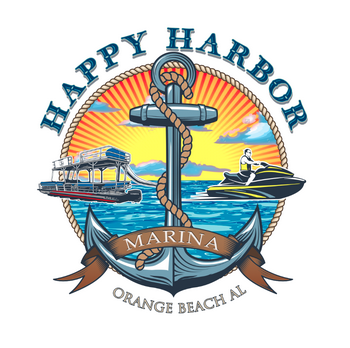 If you want to know something about Orange Beach area and you can't find the answer email us and we will get the answer for you. Visitors to The OBA Website have one thing in common, they are looking for information about the Alabama/Florida Gulf Coast. 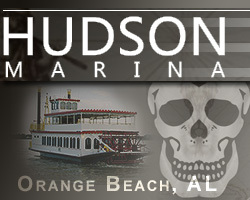 Copyright © 2006-2019 by Beach Stuff, Inc., Orange Beach, AL - All rights reserved! OBA® is a Registered Trademark of The OBA Community Website!